From its inception, Brewery Gulch Inn was intended to be an environmentally-responsible steward of this amazing parcel of land. Our mission has been to create a restful retreat while enhancing and improving the existing ecosystem, increasing native habitat, encouraging bio-diversity, and regenerating the land. The wood used in the construction of the Brewery Gulch Inn features 150-year old eco-salvaged, first growth virgin redwood timbers that were pulled from the mud and silt of Mendocino’s Big River. No salvage machinery, sandblasters, or other environmentally-damaging equipment to recover and mill these "sinker" logs. Brewery Gulch Inn has been certified by the Green Hotels Association for our continuing efforts in protecting our environment. Our rooms have been painted and carpeted with low VOC products. The doors and windows are individually handcrafted and purpose-built to facilitate a natural air exchange, and gas-burning fireplaces are featured in the guest rooms. 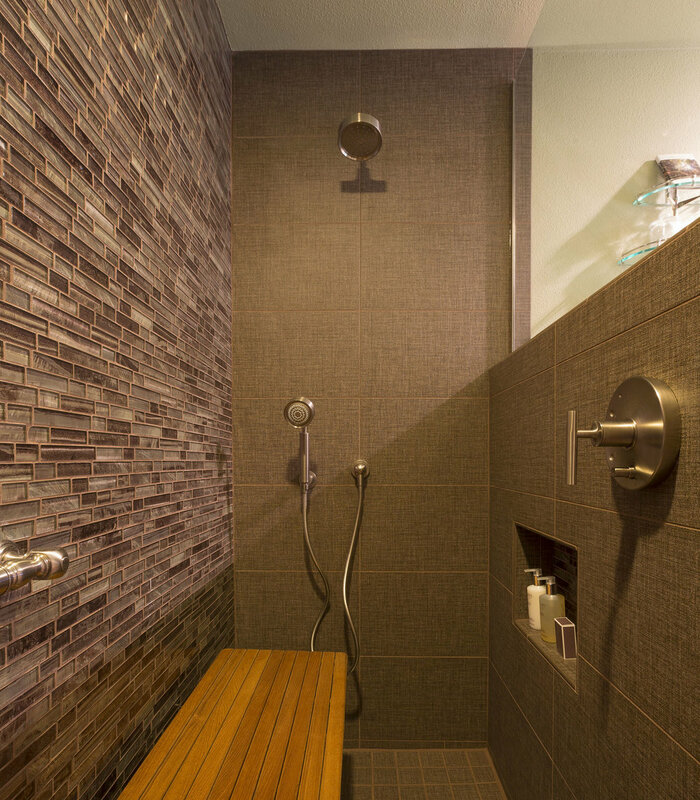 Organic cotton towels, German low-flow showerheads and low flow toilets are found in our baths. In 2013, we converted 95% of the incandescent lighting throughout the Inn to state-of-the-art LED products.